Pets can require emergency medical care at any time of the day or night. Our dedicated, compassionate veterinary team are available around the clock every day. 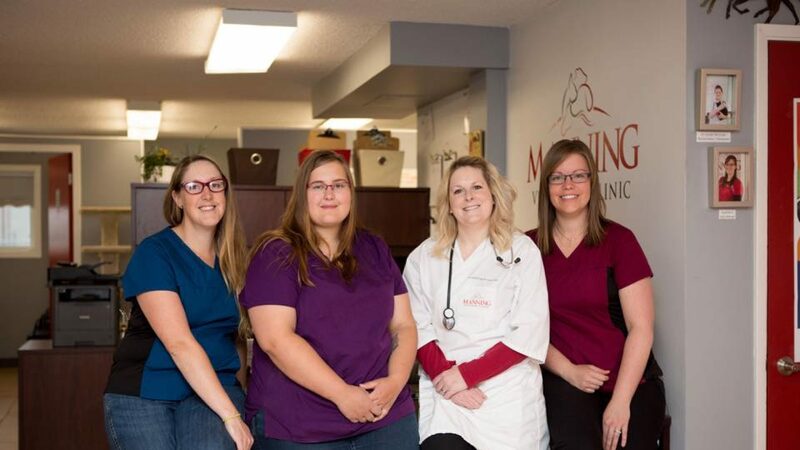 When your pet encounters an emergency you want a veterinary team that is skilled, experienced and trustworthy – and most importantly, be open and available to provide the care you need, when you need it. Our veterinary team is available to help you with any emergency your pet or large animal may experience – 24 hours a day, seven days a week. During our normal business hours, please call 780-836-3770 in advance (if possible) so we can prepare for your arrival. If you are experiencing a veterinary emergency outside our normal business hours, please call 780-836-9601 to receive assistance.